Trudy Larson founded NMYO in 2011. With her wealth of non-profit experience and expertise in music education, she serves as advisor to the NMYO Board of Directors. In addition, Mrs. Larson is NMYO’s String and Chamber Music Director, providing support for the string sections of four NMYO ensembles. For more than 30 years, Mrs. Larson has been a private Suzuki teacher and chamber music coach in North Andover, MA. 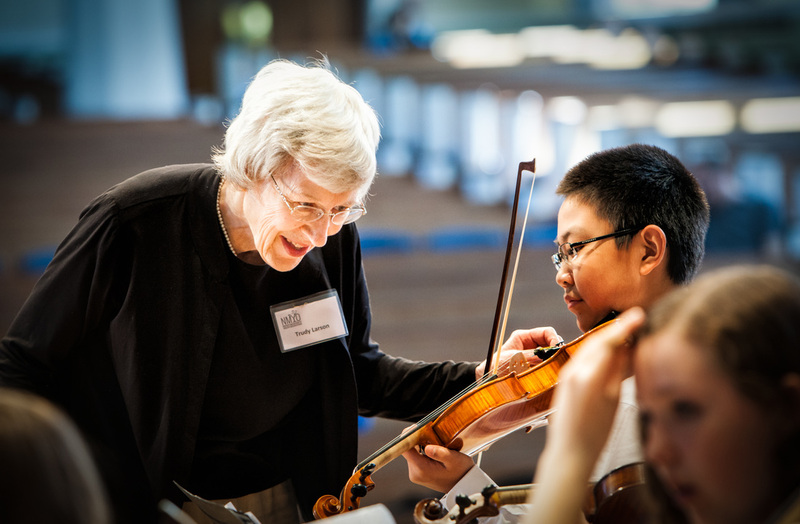 In 2001, Mrs. Larson was the recipient of the Massachusetts “Private String Teacher of the Year” Award given by the Massachusetts American String Teachers’ National String Orchestra Association. She is a member of the Massachusetts Suzuki Association, the Suzuki Association of the Americas, and the American String Teachers’ Association. 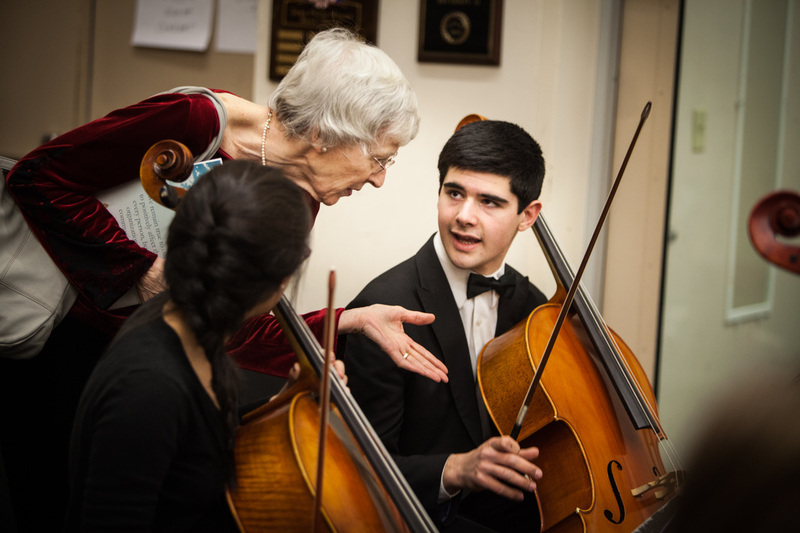 In addition to her work with NMYO, Mrs. Larson founded the Northshore Youth Symphony Orchestra in 1991; she was its Executive Director from 1991-2008. She also founded, and currently serves Executive Director of Up With Music, Inc., a non-profit organization serving 100 children in Lawrence that provides several music programs. In the summer months, Mrs. Larson directs a string camp that serves string players from Lawrence and the surrounding area.